Bridging the gap to strengthen the church. 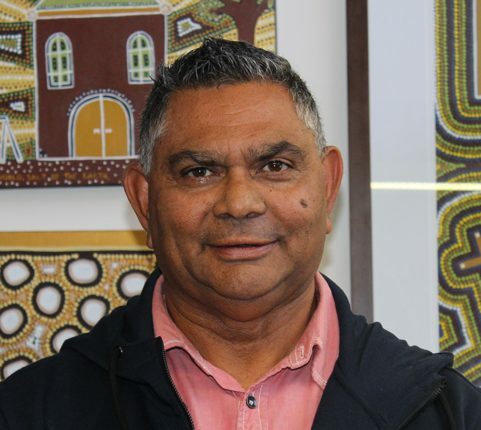 NSW Australian Christian Churches Indigenous Initiative is committed to building and strengthening your church & community by partnering with you to connect with your Indigenous community. Strong relationships, strong culture, strong partnerships, strong communities. To empower, endorse and promote Aboriginal and Torres Strait Islander leaders and pastors. To resource churches and leaders to effectively connect with Christ and each other to build the Australian church. Increase the number of Aboriginal and Torres Strait Islander (ATSI) leaders and pastors. Train and equip Aboriginal and Torres Strait Islander leaders and pastors. Indigenous advocates able to engage with non-indigenous churches and leaders. Raise awareness and create opportunities for partnerships. Promote inclusion, understanding and mutually respectful relationships in the ACC. Building awareness in your church and community through information exchange and cross-cultural events. Opportunities to connect and partner with other leaders, churches and ministries, including new church plants. Specialised courses at training centres and bible colleges, aimed at raising up and training a new generation of leaders with a commitment to cultural ministry. Making available on-going resources to help you continue building for the future. 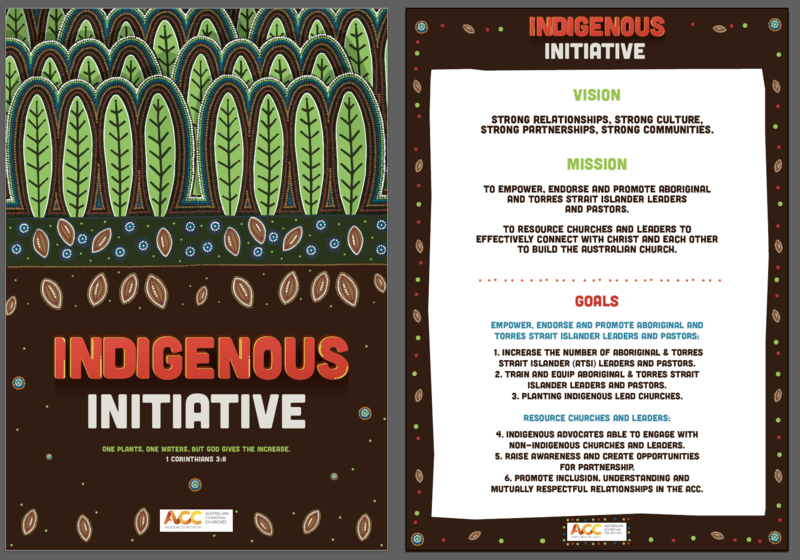 ACC Indigenous Initiative website coming soon.